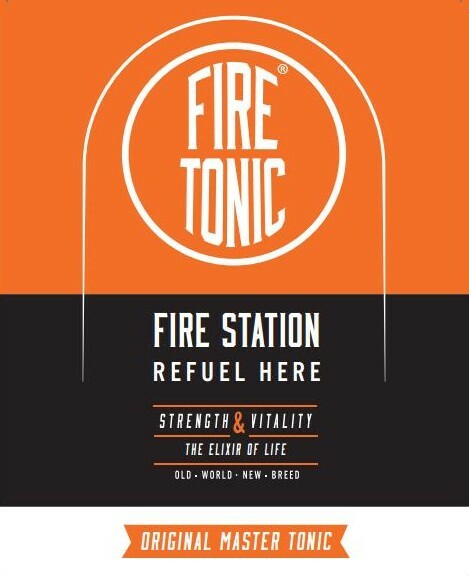 ... your empty FiRE TONiC ® bottles at your local 'The Source Bulk Foods' store, save dollars & the environment. We're stoked to announce that we've teamed up with these legends, to bring you our good juju in the most sustainable way possible!! Locate your nearest participating store here. ... now on tap at The Source Bulk Foods.